The focus is usually on how long the ingredient takes to cook. 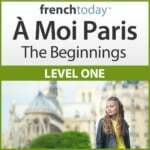 It’s an irregular verb: je cuis, tu cuis, il cuit, nous cuisons, vous cuisez, ils cuisent. Je cuis mon poulet pendant 1 heure – I cook my chicken for one hour = I roast the chicken for one hour. Don’t forget “Le poulet” otherwise you are dinner! However, it’s more likely that one would say “je FAIS cuire mon poulet pendant 1 heure.” rather than “je cuis mon poulet pendant 1 heure”. Learn many expressions about food, and food vocabulary in context in my French audio books. 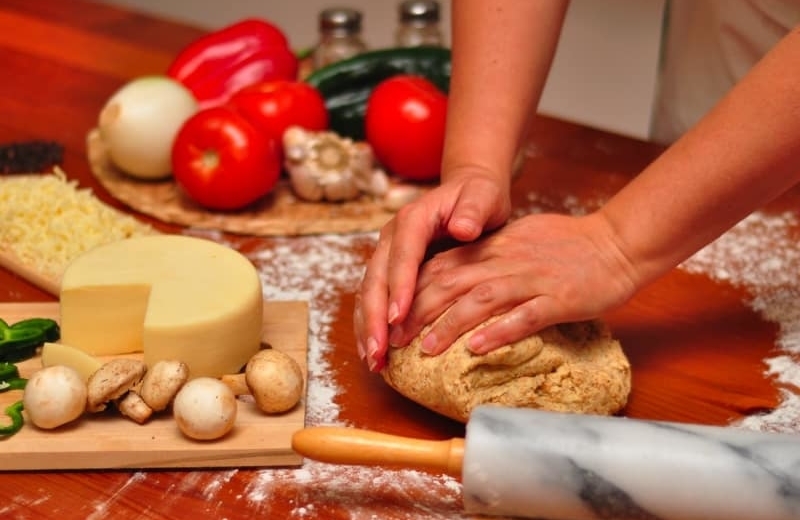 The subject is most of the time going to be the cook, not the thing being cooked. However, one could say: “j’aime le poulet cuisiné à l’indienne” meaning I like chicken prepared the Indian way… But it is not common. “Faire la cuisine” is never followed by the thing that you prepare. The focus is on the action itself. So “cuisiner” can always replace “faire la cuisine”, but “faire la cuisine” cannot always replace “cuisiner”. The construction doesn’t work since “faire la cuisine” cannot be followed by the thing being prepared. It means you were the one being cooked!!! It would mean the chicken was preparing food for one hour. Une cuisinière = a female cook but also a stove top, a range. Le cuisinier cuisine dans sa cuisine: Il a une bonne cuisinière à gaz – The cook cooks in his kitchen: he has a good gas stove. Quand elle sera grande, ma fille veut être cuisinière – When she grows up, my daughter wants to be a cook. Now that you know all about the verb “to cook” in French, I invite you to watch this fun video I made using the popular videogame the Sims to illustrate the French grammar and vocabulary about cooking in French. You will find the French transcript, English translation + tips in this blog article on French Today.